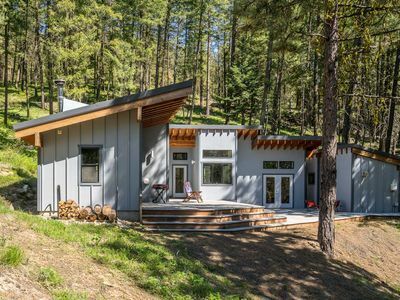 Welcome to "The Farm", a beautiful custom guest house built in the Ponderosa Pines over looking the pear orchards of the Peshastin Creek Valley. 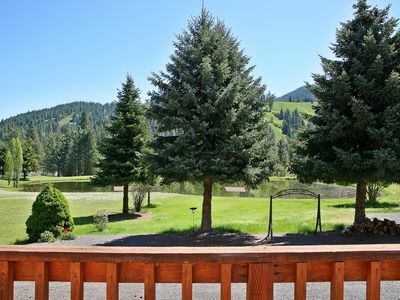 Located on over 6 private acres, bordered by National Forest, hiking is right out your back door. 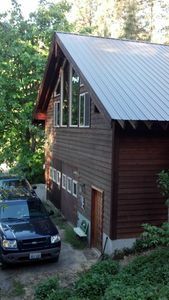 The guest house has it's own driveway and parking. 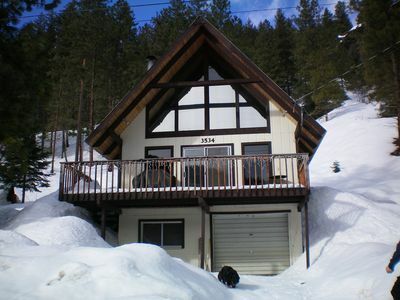 There are wild flowers in the Spring, and lots of snow in the Winter. 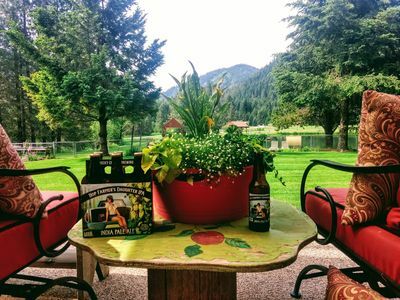 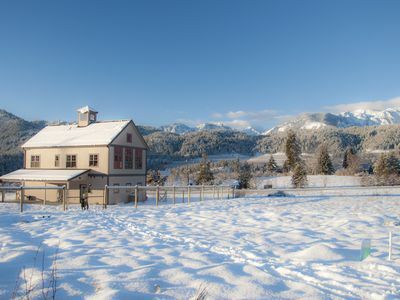 We are eight miles from all there is to do in Leavenworth. 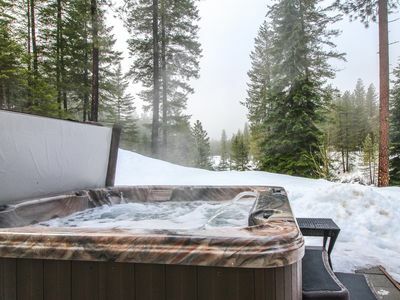 Private hot under the trees included. 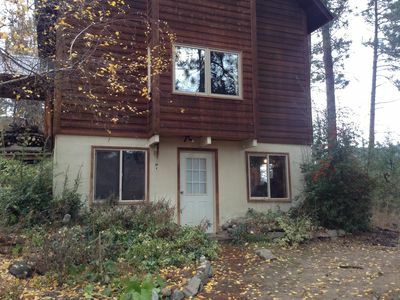 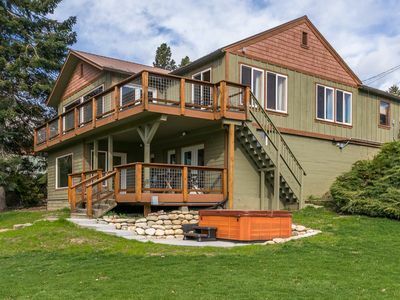 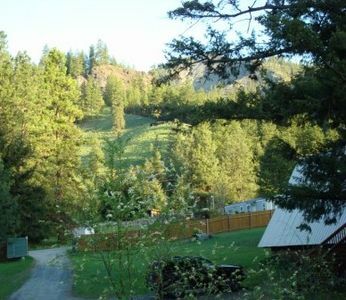 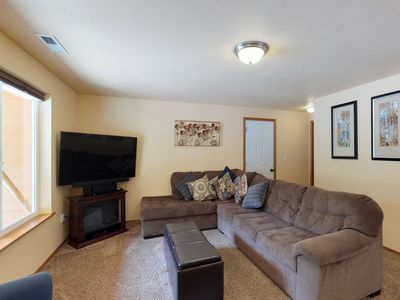 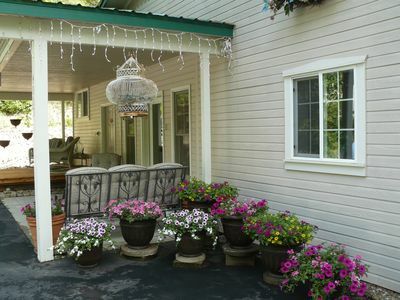 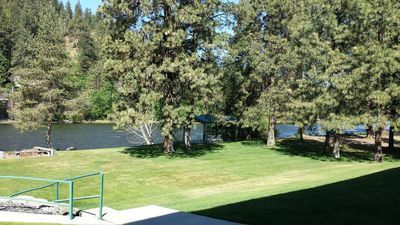 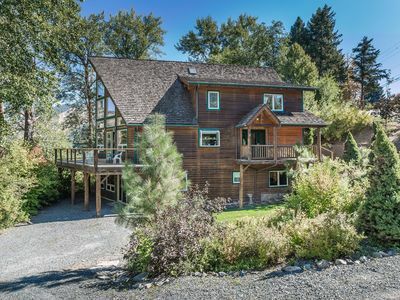 Quiet Condo Along the River located about 4 miles East of Leavenworth. 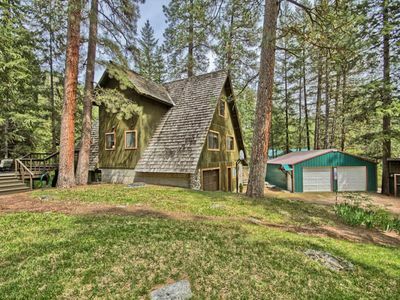 Huckleberry Cabin in Leavenworth, WA !!! 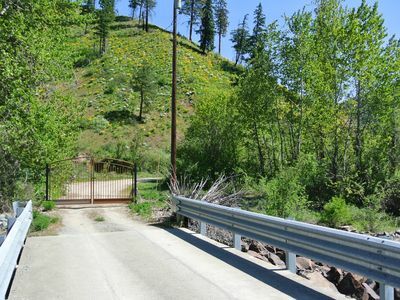 Cottonwood Shores-On the beautiful banks of the Wenatchee River! 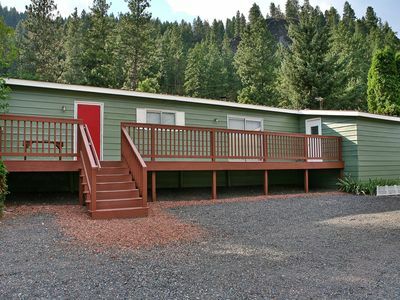 If You Want A Private Getaway Close To Activities This Is The Place. 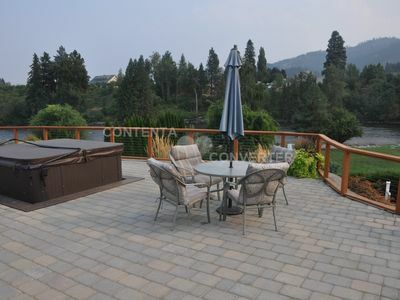 Luxury river view home large enough for your family & friends. 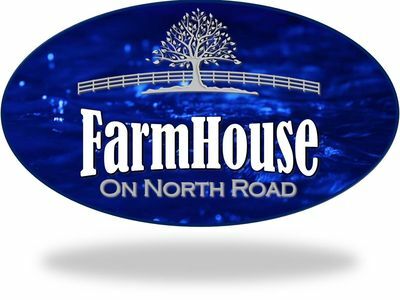 Come enjoy! 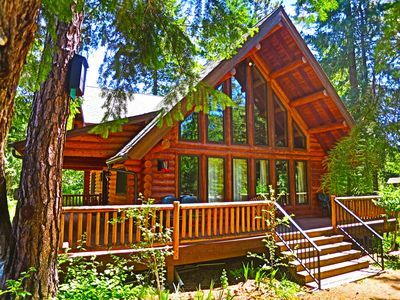 Beautiful Log Home Nestled In The Woods Adjacent To Ingalls Creek. 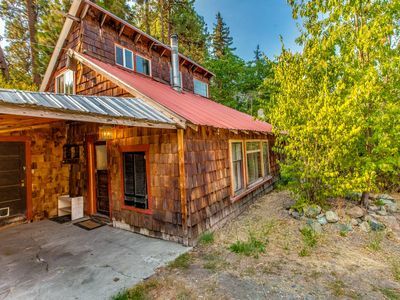 Off-The-Grid Mtn Home - 20 Mins to Leavenworth!